Meet the unlikely man behind the puppet. Beloved by millions of children around the world, Elmo is an international icon. 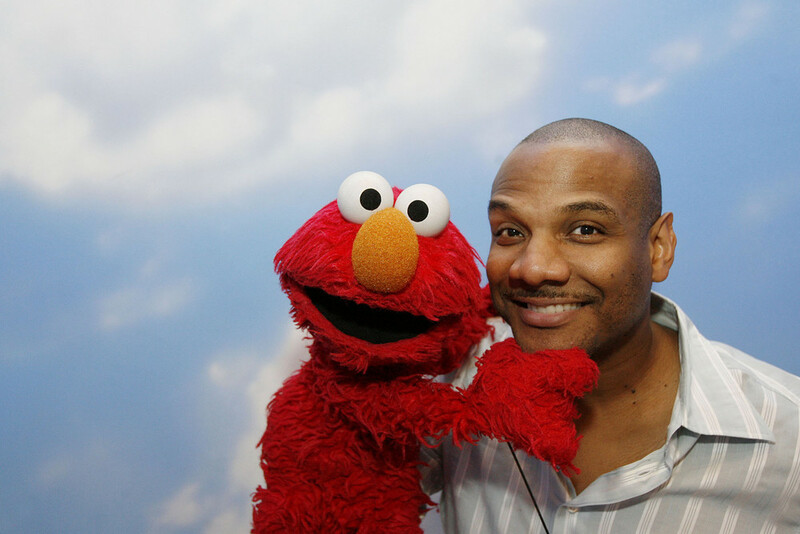 However, few people know the soft-spoken man behind the furry red monster: Kevin Clash.Narrated by Whoopi Goldberg, BEING ELMO: A PUPPETEER’S JOURNEY follows Clash’s remarkable career, while also offering a behind-the-scenes look at Sesame Street and the Jim Henson Workshop. As a teenager growing up in Baltimore in the 1970s, Clash had very different aspirations from his classmates—he wanted to be a part of Henson’s team, the creative force responsible for delivering the magic of Sesame Street on a daily basis. With a supportive family behind him, Kevin made his dreams come true.Featuring interviews with Frank Oz, Rosie O’Donnell, Cheryl Henson, Joan Ganz Cooney and Clash himself, filmmaker Constance Marks’ insightful and personal documentary tells the story of one of the world’s most adored and recognizable characters and the visionary behind the icon. James Miller began his career as a Cameraman/Lighting Director in the late 1970s at a PBS affiliate and later started his freelance career in New York, where he joined the crew of Sesame Street. As a freelancer, Miller has traveled extensively around the globe as a Director of Photography and Cameraman. His passion for "having every frame tell the story" has earned him multiple Emmy Awards. Miller's cinematography on the 1997 documentary GREEN CHIMNEYS won accolades. That film went on to win First Prize at Taos Talking Pictures, Best Film at the Bermuda International Film Festival, and Best Documentary at the Denver and San Jose Film Festivals. Miller's diverse shooting style enables him to work in a wide variety of genres including single camera documentaries, multi-camera concerts and entertainment shows, sports, and theatre. His clients include the major networks, Discovery Channel, TLC, National Geographic, MTV, and VH1, as well as international networks such as the BBC, Channel 9 Australia, and Granada. More notably, Miller has covered the Eco-Challenge and seven Olympics. His current projects include documentaries, multi-camera entertainment and Broadway shows. Miller is an avid marathoner and triathlete. "A documentary to make you laugh and, yes, cry"
"A wonderfully charming documentary about one man's passion and a little furry monster called Elmo. " "Gentle, sincere, and filled with moments of genuine joy and wonderment"